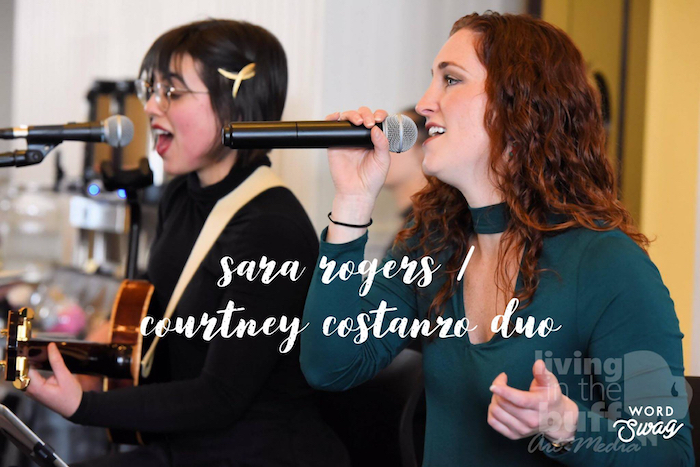 Join us on Friday for Jazz Night at the Terrace for the lovely pairing of Sara Rogers and Cortney Costanzo for their jazz-pop repertoire. Enjoy dinner from the award-winning menu or grab a cocktail at the bar! Call 716-886-0089 for reservations.